Becoming a mother is life-changing, emotionally and physically. The good news is that a mommy makeover may help you restore the physique and confidence that you remember. 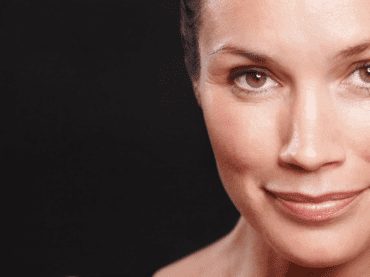 Injectables or Facelift? Which Is Right for You? 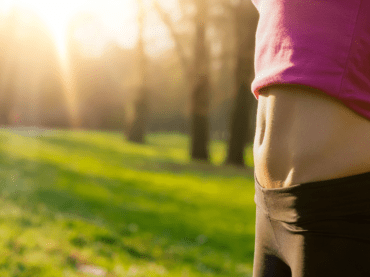 Liposuction, Tummy Tuck, or Both? Breast Implants: How Much Research Should You Do?